The Nokia 2 is a budget-friendly device that should see you leave an external battery pack at home, due to its massive internal cell, while still delivering decent performance, all viewed on a sizable screen. Launched in selected markets in 2017, it eventually came to the United States at the end of the year, then to the United Kingdom in early 2018. Here’s everything you need to know about the Nokia 2. 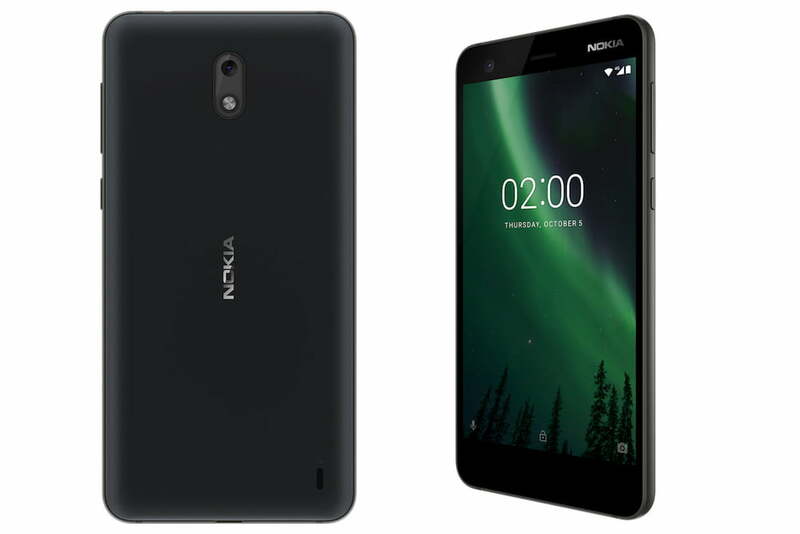 HMD Global announced that the Nokia 2 is finally getting Android Oreo. The phone has essentially entered the Nokia “beta labs,” in which users early adopters can try out the new software and report back to HMD Global on how it works. The company has yet to announce a date when the new software will be available to consumers, but it will likely be a few months. If you don’t want to spend a lot of money on a phone, the Nokia 2 is worth investigating. If you’re in the U.S., you can get the device from Amazon or Best Buy for just $100. In the United Kingdom it’s 100 British pounds and from February 26 will also be sold through Amazon, along with several other retailers including Carphone Warehouse, Argos, and Tesco. The EE network will also carry the Nokia 2. The Nokia 2 may be budget, but brand owner HMD Global is proving that budget doesn’t necessarily mean a device has to look bad or feel cheap. The chassis is made from aluminum, the screen is covered in Gorilla Glass for durability, and the shaped rear cover is made from polycarbonate. The device measures 5.65 x 2.81 x 0.37 inches, and while it’s not the thinnest phone in the world, it is pretty slick. On the right side of the device, you’ll find a power button and volume rocker, while the camera is in the middle on the back of the phone, accompanied only by a Nokia logo under it. On the top — thankfully for some — is a headphone jack. The Nokia 2 won’t compete with flagships like the Apple iPhone X or Google Pixel. Instead, it’s shaping up to be Nokia’s answer to budget smartphones like the Lenovo Moto E4. That’s a good thing — we need more budget-friendly devices with decent specs. On the front is a 5-inch, 1,280 x 720 pixel LCD display, but what really sets this phone apart is the battery. The cell has a hefty capacity of 4,100mAh, and Nokia says it should last a good two days on a single charge, under normal use. The Nokia 2 features a Qualcomm Snapdragon 212 processor, along with 1GB of RAM and 8GB of internal storage — though that storage can be expanded by up to 128GB using the MicroSD card slot. On the back, you’ll find an 8-megapixel rear-facing camera, while the front cam sits in at 5 megapixels. Another thing that sets the phone apart is that it runs Android 7.1.1 Nougat out of the box — with Google Assistant. That’s pretty cool, and it makes the phone a great affordable choice for those that want to take advantage of Google’s digital assistant. The phone will get an update to Android Oreo at some point in the future. Updated on June 20: The Nokia 2 is entering the Nokia “beta labs” to test Android Oreo.